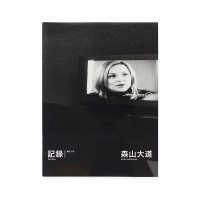 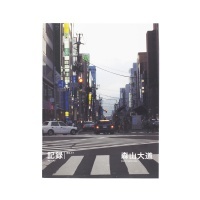 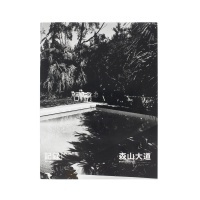 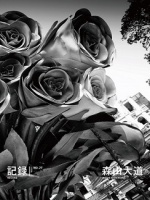 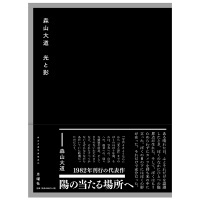 This one contains five episodes from Sports-ban uramachi jinsei, a collection of short stories about burnt-out heroes in the realm of sports – "Tomo yo Izuko", “Koyubi no tatsu”, “Bokyaku no dohyoiri”, “Yuhi yo, isogu na” and “Kiba” – for which Moriyama and Machiguchi selected more than 100 photographs that take the reader on a tour around the uramachi back alleys. 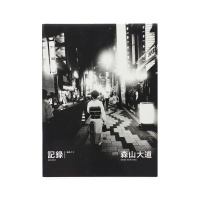 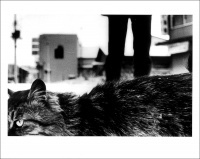 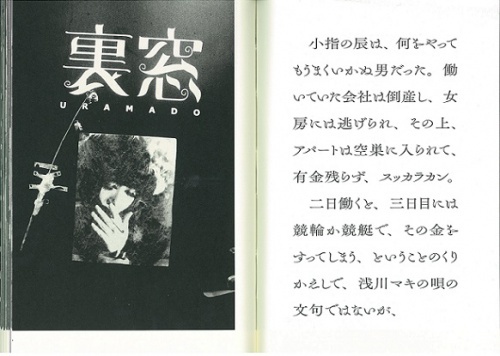 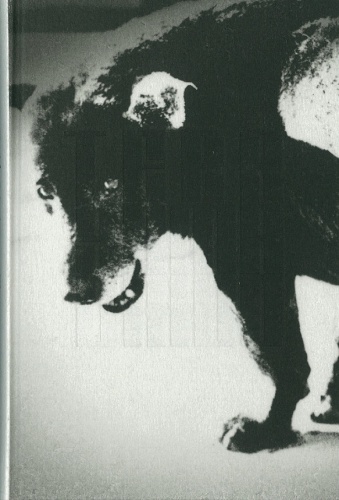 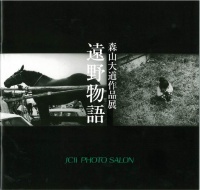 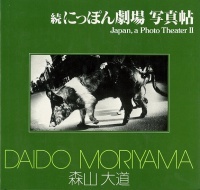 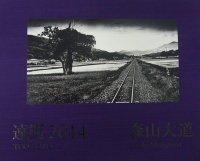 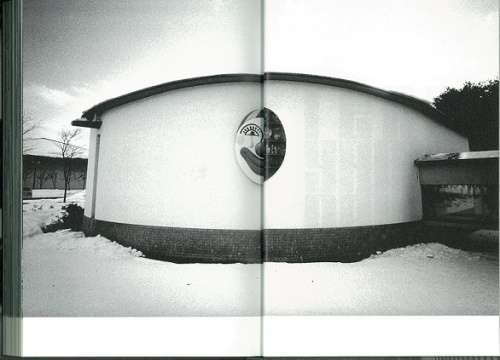 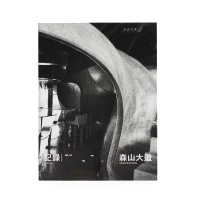 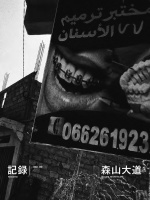 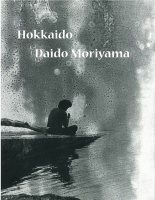 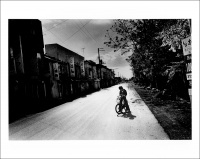 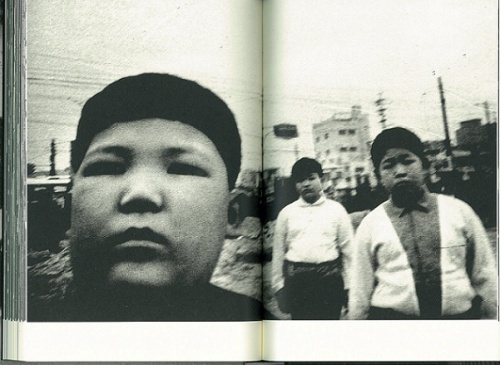 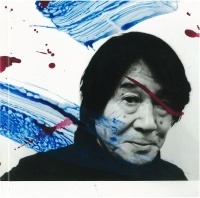 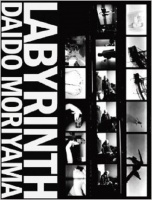 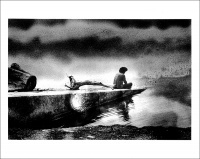 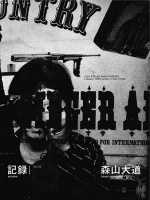 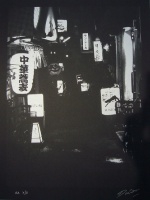 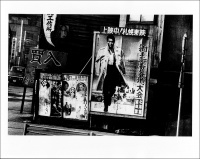 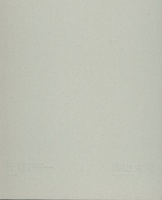 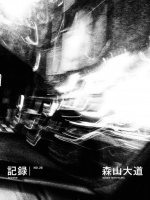 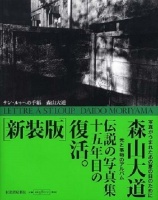 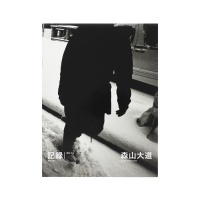 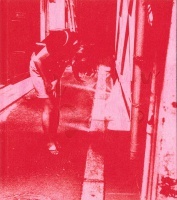 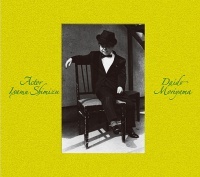 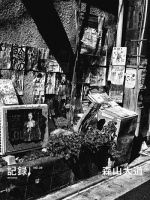 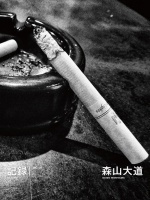 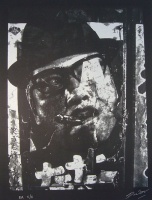 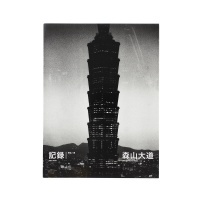 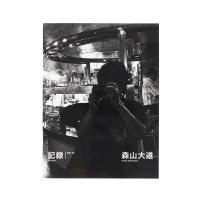 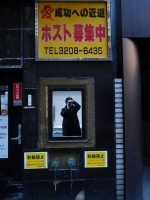 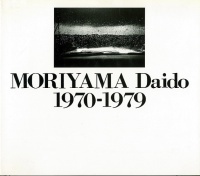 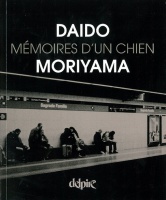 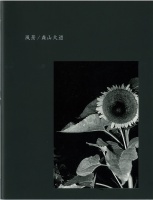 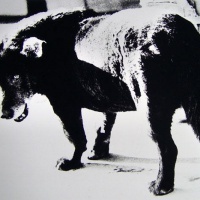 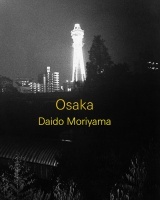 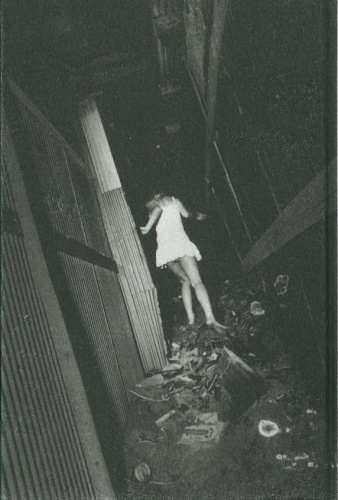 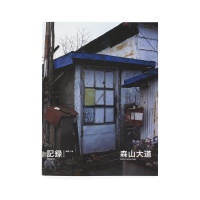 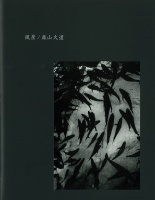 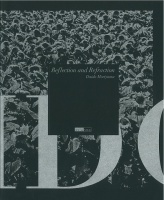 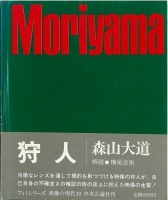 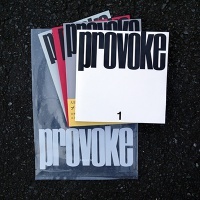 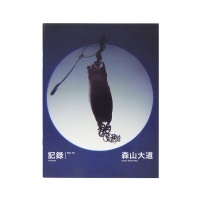 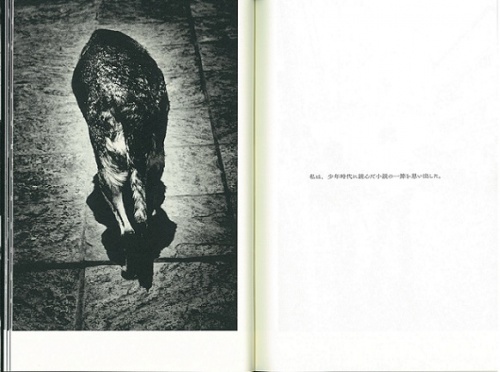 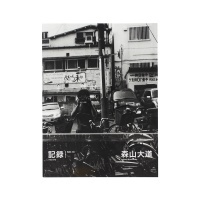 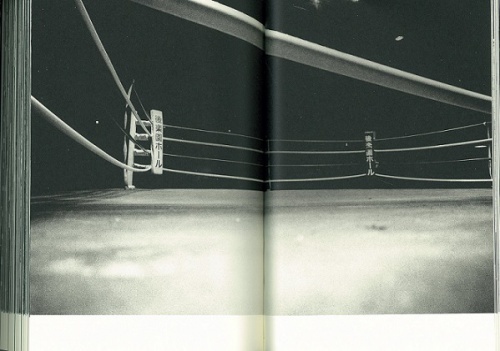 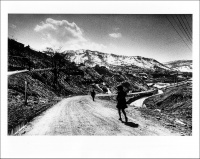 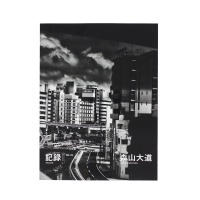 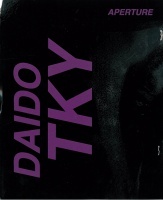 From “Stray Dog, Misawa, 1971” on the cover, chosen in reference to Shuji Terayama’s birthplace (Misawa), down to the smallest detail, the result is one item for readers to enjoy Machiguchi’s own unique design language. 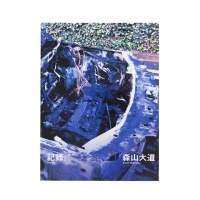 ★The Japanese edition will not include an edition number, but as a special bonus, customers who pre-order the book will receive a hand-signed copy.